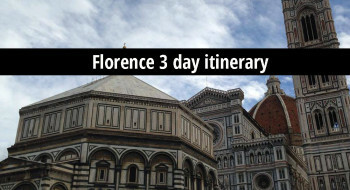 This list of guide books is intended as a starting point to help you plan your trip to Florence and environs (along with reading this website). These will help you decide what interests you, so you can plan your trip in advance and not waste precious time in indecision. I really encourage travelers to enrich their experience by also reading other types of books about aspects of Italy that interest them. After the guide, you might consider an art history textbook, some historical fiction, something about italian history… There are posts on arttrav with reading lists that might help you choose something fun to read before or during your trip. 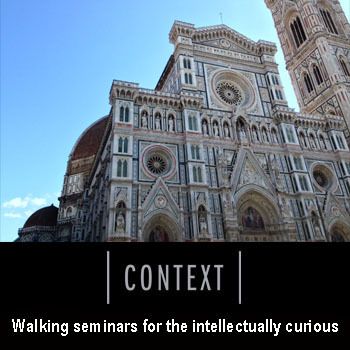 TIP: If touring much of Italy, pick up a general guide and supplement it with regional ones. Touring Club of Italy in English!! : Seriously, I can hardly contain my excitement about this new series of travel books for Italy and its regions, published by the long-standing Italian institution, the Touring Club. I have relied for many years on its Italian-language travel books (their red hard covers distinguish locals from tourists), but these are not accessible to English speakers. Finally, this information, including an excellent summary of Italian culture, is available in English. 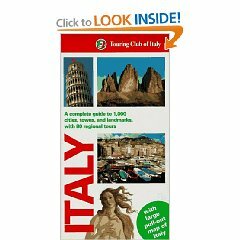 Michelin the Green Guide Italy (Michelin Green Guides) : It’s hard to find a perfect guide to all of italy. This isn’t it, but the nice thing is that it lists all locations alphabetically, and you can find them on their excellent maps. 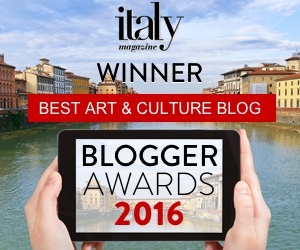 Italy (Eyewitness Travel Guides) : OK. I generally don’t like eyewitness guides because they are too basic in terms of historical information. However, if you really don’t know where you want to go, this is a good place to start. The nice pictures get you interested in certain regions and give you an idea of how much there might be to see. Once you’ve looked at it though, it is necessary to go beyond, by buying regional guides like the Blue Guides. Many towns have much more to offer (or are not even listed) than what is written here. This is a first-time traveller’s book. For most cities, I find it’s fine to rely on the Blue Guide (see Rome, below). The Blue guide is not for hotel planning; it contains detailed walks for the city, and good historical information. As such it is also not important to have the most updated guide. 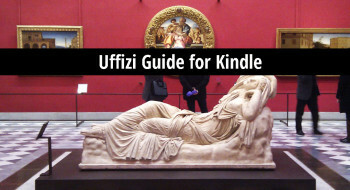 The companion guide to Florence : This is a classic book to read before you come to florence. So classic, it’s out of print, so you’ll have to buy it used. 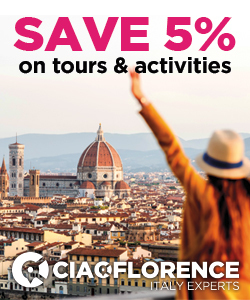 You’ll get a fantastic historical base and an idea of all the things to see BEYOND the uffizi and the “david”! The author is a respected art historian, and I often use her book to check facts and plan lessons. 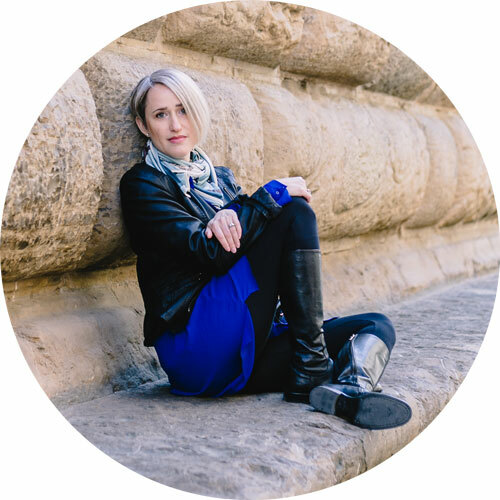 The Food Lover’s Guide to Florence: With Culinary Excursions in Tuscany : You’re not likely to starve to death in Florence, but with Emily’s book, you’ll actually eat well. This really is a must-have. The most complete guidebook available in English for this complex city. Augenti’s art and archeology of Rome An art history textbook with sections on the museums of Rome. A great approach to the city that puts works into their chronological perspective. Venice: Companion Guide to Venice An oldie but goodie. Naples: In the Shadow of Vesuvius: A Cultural History of Naples : Not technically a guide book, but an excellent historical introduction (due to come out in a second, paperback edition, soon – Jan 2009). Marche: The Marche (Heritage Guides) : The Touring Club Italy’s older guide book series in the english language is the Heritage Guides. 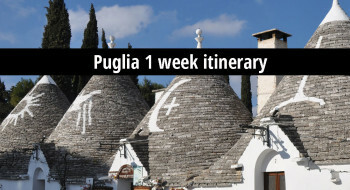 If you’re going to the Marche, you’re going to need a non-american guide to hit up some smaller towns, so this might be a good one to pack.